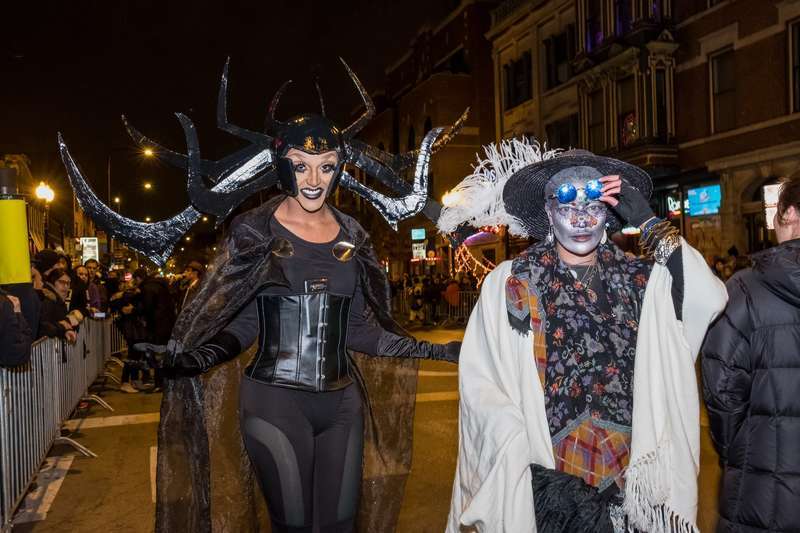 Chicago is as fun a town as any to celebrate the Halloween season in with tons of different events and activities, from pub crawls to masquerade balls. The rich (and creepy) history of the city lends itself to haunted hotels and old cemeteries, all of which you can explore. So bring your séance candles and put on your best costumes, because Halloween 2018 in Chicago has plenty to offer. From day drinking to a Titanic-themed dance party, there are a number of booze cruises happening this season. Most are affordable and include DJs, multiple bars, costume contests, and pre- and after-parties. Arrive at least 10 minutes early, and don’t be late to board or the yacht will leave without you. Whether you decide to wear a costume or just feel like getting out, there are plenty of pub crawls that include costume contests, giveaways, and gift cards to use at all the bars. The River North Halloween Crawl, 2018 Chicago Halloween Bar Crawl, and the Onesie Bar Crawl are all fine options. Read the fine print on each for transportation deals, discounts, and other perks. 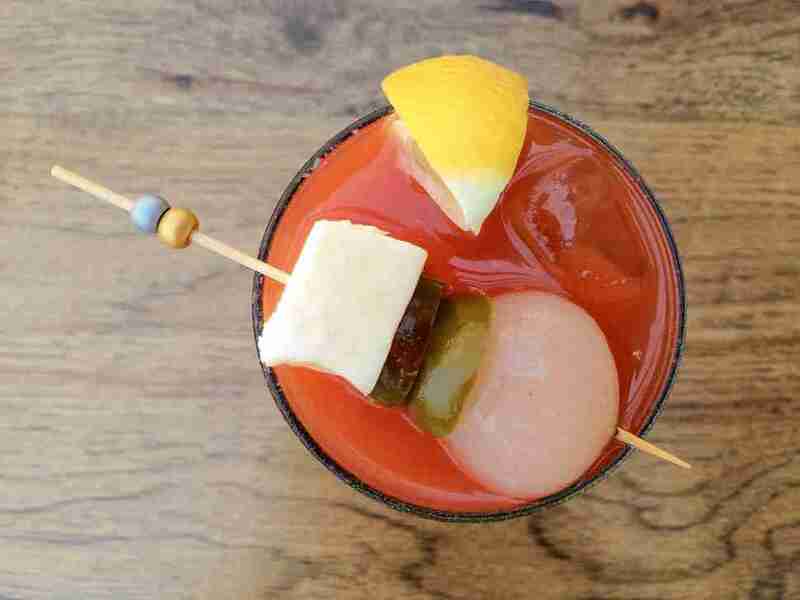 Live music, artisan market vendors, lawn games, and every kind of Bloody Mary you can imagine. Guests help to select the winner of the 2018 Best Bloody Mary in Chicago award while sipping on cocktails and snacking on brunch bites. 12 p.m. This nighttime parade celebrates the Halloween season as an “artist’s holiday” and includes floats, performances, and costumed locals. The Art Institute of Chicago, the Lookingglass Theatre Company, and artists in every field will make their way through the streets set against the backdrop of Chicago’s skyline. This year’s parade will be led by eight “Illuminaries” recognized as influencers in their respective fields. This massive 18,000-square-foot domed ballroom will be hosting 3,000 guests this Halloween weekend. Dance to hits played by DJ Metro (official DJ of the Chicago Bulls) while enjoying panoramic views of the lakefront. It's a cash bar, 21+ only, and the festivities start at 8 p.m. Celebrate Día de los Muertos and transform the Museum and surrounding outdoor area into a beautiful space to remember departed loved ones. Guests will enjoy ofrenda (altar) demonstrations, live musical performances, face painting, art activities, and Pan de Muerto (traditional Day of the Dead Bread). Families and individuals are invited to create their own ofrendas (altars) in Harrison Park, transforming the soccer field into a festive community gathering place. 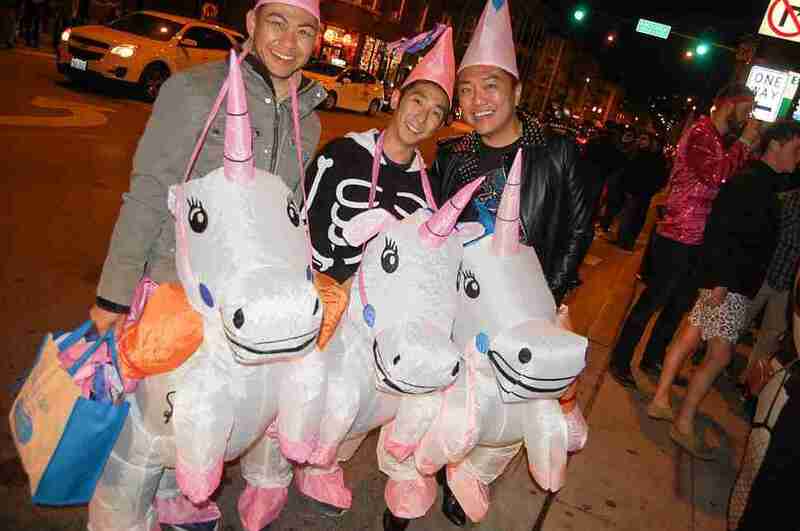 3 p.m.
Boystown is one of the largest LGBT communities in the United States, and is home to the Northalsted Business Alliance, which is throwing its 22nd annual Halloween parade that includes $4,000 in cash prizes, a "Thriller" flash mob, and drag queen judges. The parade starts at 7:30 p.m. Check out ancient human skulls and creepy surgical tools at the International Museum of Surgical Science. The hour-long walking tour will shine a light on some of the darkest tools in the history of medicine and the museum's chilling surgical art collection. This iconic steakhouse (in a 120-year-old brownstone) located in the heart of River North is a perfect place for a mobster-themed murder mystery. Guests can choose either the ticket option that includes a 7:30 dinner reservation prior to the murder mystery or the ticket option that begins at 9pm. Gangster/mayor/1920s-30s attire is encouraged. 7:30 p.m.
Bar crawl with "Night of the Crawling Dead"
Just because Halloween falls on a Wednesday this year doesn’t mean you can’t still do a bar crawl. This one starts at 5 p.m.
Get moving in your stretchiest costume at Halloween yoga. Glow sticks and glow paint will be provided and it’s a healthy way to counteract all the candy you’re going to eat. 7:30 p.m.
NOLA is coming to Chicago at the House of Voodoo, the House of Blues’ Halloween party that includes live music, a costume contest with prizes, and southern style food. The first place winner of the contest gets two box tickets to any non-sold out Music Hall show, and Bayou Fritters and Gator Bites are on the menu. Also, there’s a drink called the Hoodoo Hurricane. Need I say more? 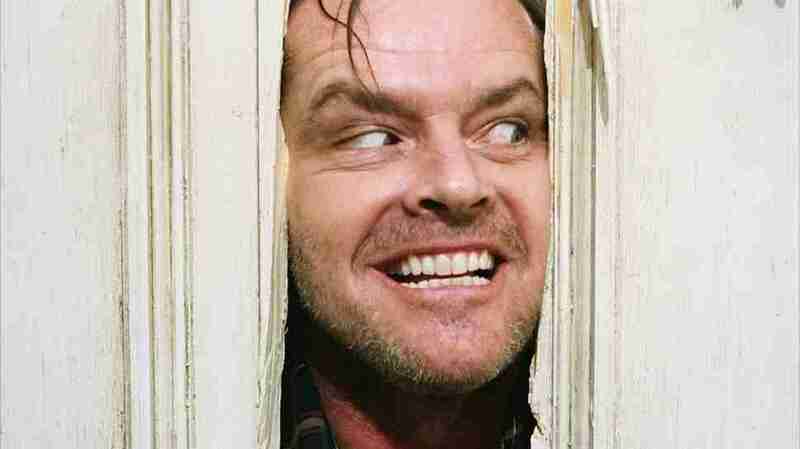 Sip on a cocktail and snack on popcorn for Halloween showings of horror classics like The Shining and Halloween at the vintage 100-year-old movie theater, The Logan. Annie Licata is a contributor to Thrillist.